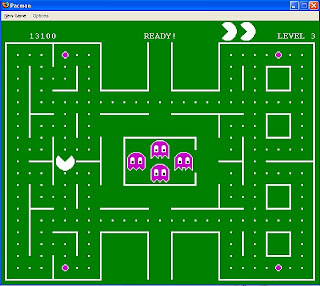 Read about this classic Pacmangame add-on for Firefox on Brajeshwar's site. Sure brings back a lot of memories. The graphics are pixilated and the AI is not that great, but it is still fun.